Nothing is better than the original, the classic. 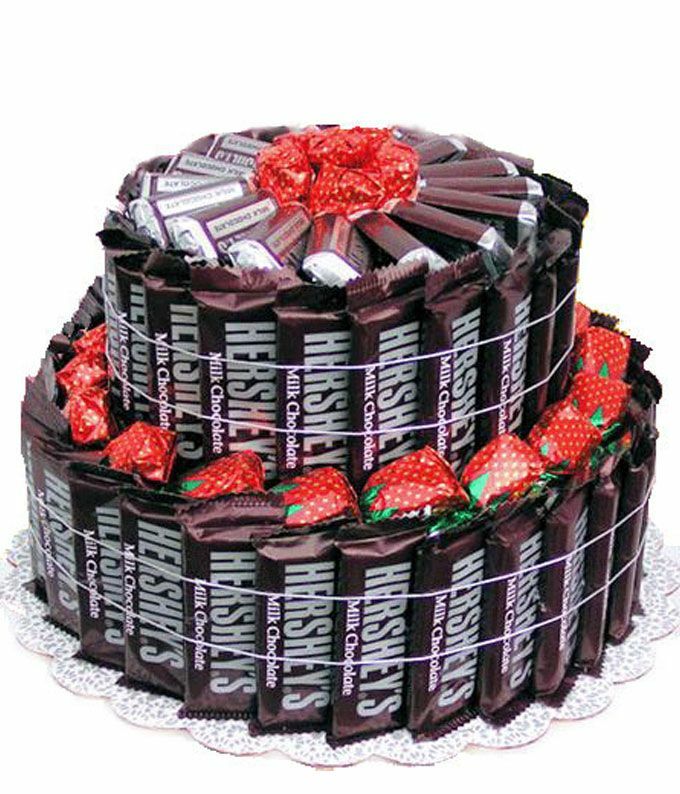 For their Birthday this year send them the ULTIMATE Hershey Birthday Cake. This is a one of a kind gift. An amazing cake shaped candy bouquet made entirely of Hershey Chocolate Bars. Give them a gift that they won't soon forget and are sure to enjoy.